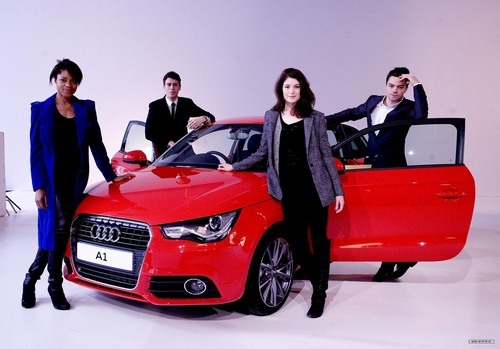 아우디 A1 Launch. . HD Wallpaper and background images in the Gemma Arterton club tagged: gemma arterton arterton gemma. This Gemma Arterton photo might contain 쿠페, 쿠 페, 세단 형 자동차, 술집, 세단, 살롱, 세 단, 로드스터, 오픈카, 두 인승, 런 어바웃, 2 인승, and 쌍둥이.